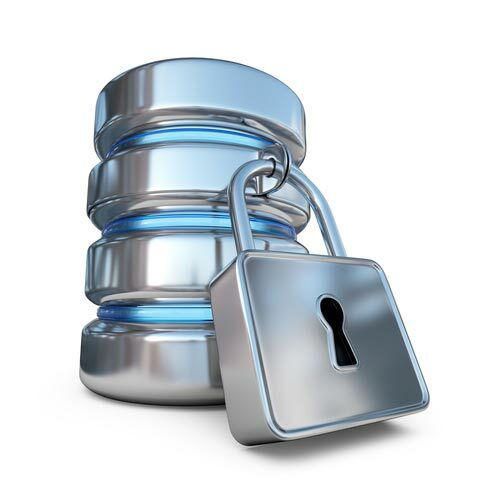 Take Percona’s database security downtime poll. As Peter Zaitsev mentioned recently in his blog post on database support, the data breach costs can hit both your business reputation and your bottom line. Costs vary depending on the company size and market, but recent studies estimate direct costs ranging in average from $1.6M to 7.01M. Everyone agrees leaving rising security risks and costs unchecked is a recipe for disaster. Years ago when I worked for the MySQL Support organization at the original MySQL AB, we spoke about MySQL Support as insurance and focused on a value proposition similar to that of car insurance. 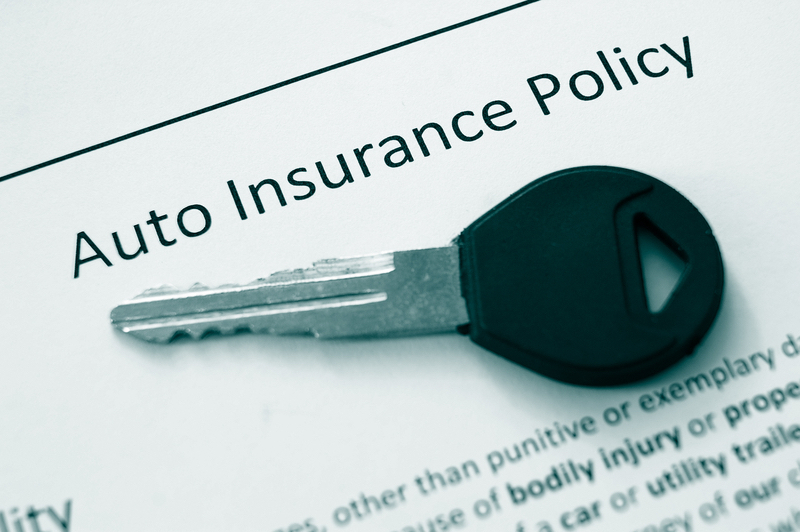 For your car to be fully covered, you must purchase car insurance before the incident happens – in fact most places around the world require automobile insurance. Similarly with many organizations, any production-use technology might be mandated to have its own insurance in the way of 24/7 support. I think however this is a very one-sided view that does not capture the full value (and ROI) that a MySQL Support contract with Percona provides. Let’s look at the different dimensions of value it provides based on the different support cases we have received throughout the years.